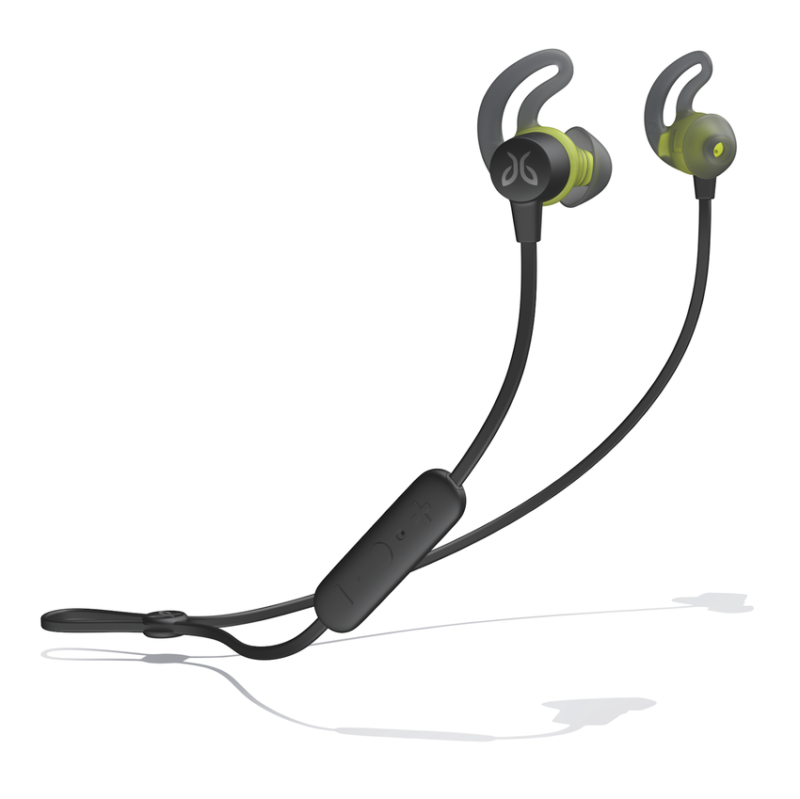 Now you will be able to pair Bluetooth headphones to all your Android devices. Technology is getting better with each day, and so are bluetooth headphones, but generally they can still make you regret buying them when it comes to pairing to multiple devices. 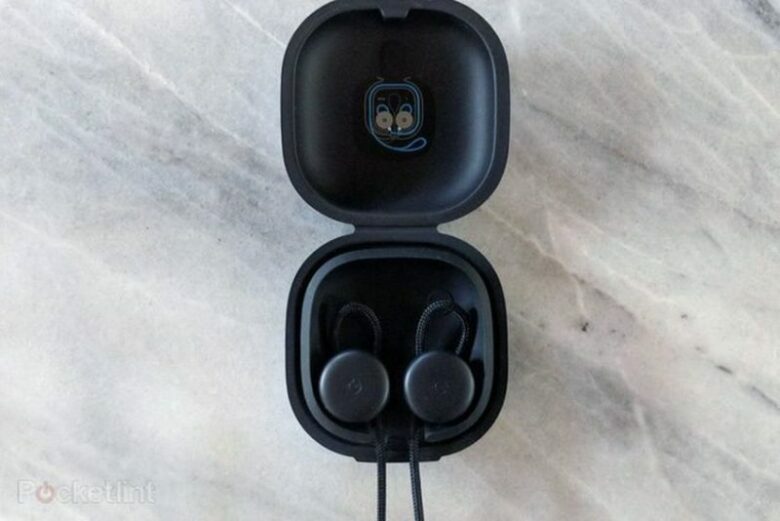 Most of the new headphones can be paired to the multiple devices, in exchange for going through the pairing process with each new device, which can be draining. So far, Apple is the only company that has simplified the multi-device pairing process. When you tie your Bluetooth headphones with its W1 chip to your Apple ID, it is allowing them to automatically work across your Apple device. Google is now trying to implement similar functionality on Android devices. 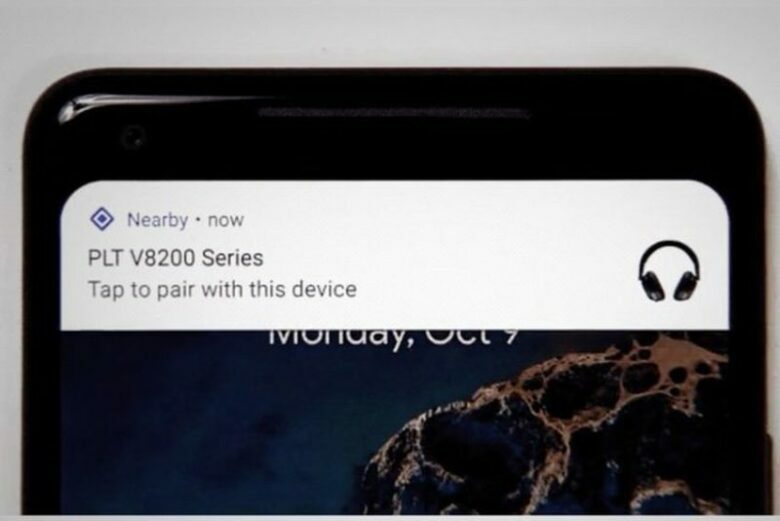 The company’s Fast Pair protocol will be tied to your account and be able to work on any of your current devices running Android 6.0 or higher. In 2019, support for Chromebooks will be available. Since Fast Pair devices aren’t common thing, Google is working on implementing the protocol on more headphones, aiming Jaybird, Anker and Bose. With new pairing abilities, syncing headphones to PC or Mac, still won’t be possible. But, it is a step forward. We believe that soon, with technology development, Bluetooth headphones will be even more advanced.